Low prices! 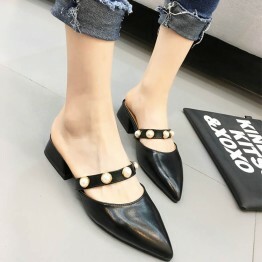 Cheapest fashion Womens Slippers is from $10 to $40! u can use coupons! 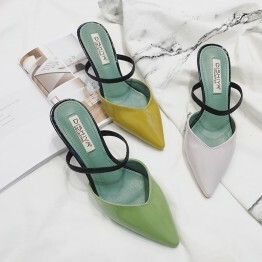 We are a fashion wholesaler from China! These fashion slippers are brand kvoll, Our kvoll slippers are all original. They are made in China, so the price is cheap. 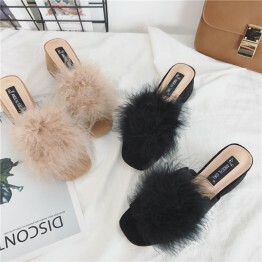 These slippers are excellent quality, You can also buy other kvoll shoes! 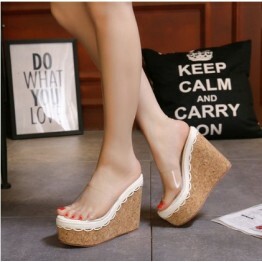 We don't have minimum order, you can do group purchase or wholesale or retail.